If you are an offbeat travel enthusiast in search of peace, India has a lot to offer. For wanderers looking for lofty mountains, majestic lakes, barren slopes and striking monasteries, Ladakh holiday tour packages are the ultimate deal! However, before you immerse yourself in this mystical ‘Land of High Passes’ there are a few dos and don’ts for your Ladakh holiday that you need to follow! Before you head out on your Ladakh trip, considering the weather conditions and the route is a must. This will give you a better idea on how and what to pack. 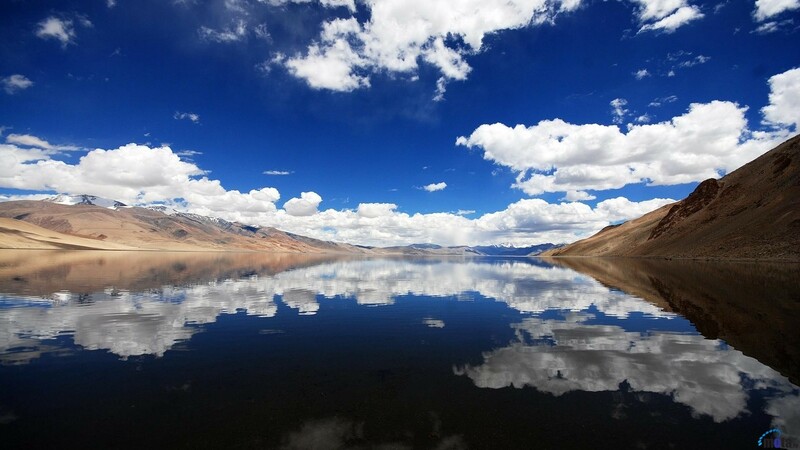 Depending on your Ladakh Tour, you will either fly in to Leh or travel by road. Whatever the mode of transport, do ensure to acclimatize to the high altitude for at least 36 hours once you reach Leh. Always carry plenty of water as hydration is vital in high altitude conditions to keep you going. Carrying snacks and energy drinks is also mandatory. Travel to Ladakh only during the summer (May – September) as the passes are motorable and you will be able to see Ladakh in bloom! Do pack cotton wear, light woollens, strong walking shoes, sunglasses and other items in your backpack. A good sunscreen and moisturiser is also recommended as it will keep your skin protected. A First-aid box with all necessary medicines is another must-have in your bag. If you are on medication, do include them in the box as well. If you aren’t carrying one, do consider buying one and keep it with you at all times. Carry extra batteries for your camera and mobile phones as electricity in certain places of Ladakh can be an issue. If you are planning a trip to Ladakh on your bike, it is advisable to go in a group. More the merrier than going solo. While within monastery premises, do take permission of the monk or the person in charge before clicking pictures. Do ensure that you have all documents and permits required as certain attractions admit tourists with requisite permits only. 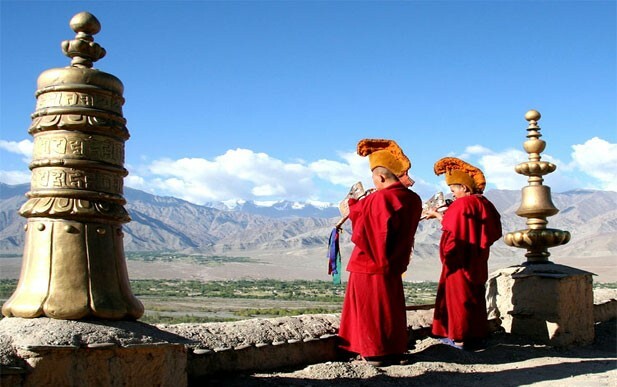 Avoid wearing clothes such as skirts, sleeveless blouse or tops while travelling in Ladakh, especially in Buddhist Gompas as you might offend their sentiments. Avoid consuming alcohol and smoking during the initial days of your Ladakh trip. Besides, avoiding them completely can be good for your health and the trip. Plastic bags are officially banned in Ladakh, hence, it is advisable to avoid carrying them. The land is abundant with gorgeous flora and fauna. Do not harm or disturb them as you trek across the geographical and cultural landscape. Hiring a well-known tours and travel company that offers the best places to visit in Ladakh can be a very good decision. These companies have experts who can guide you at every step and assure to take care of your requirements on the trip. Such packages can be enjoyed with your family, friends, solo or with a loved one. Last but not the least, travelling across the different places in Ladakh will definitely make you appreciate the raw beauty of India. So make sure to pack your bags right, and keep the dos and don’ts in mind to ensure a hassle free trip in Ladakh. Happy Holidays! 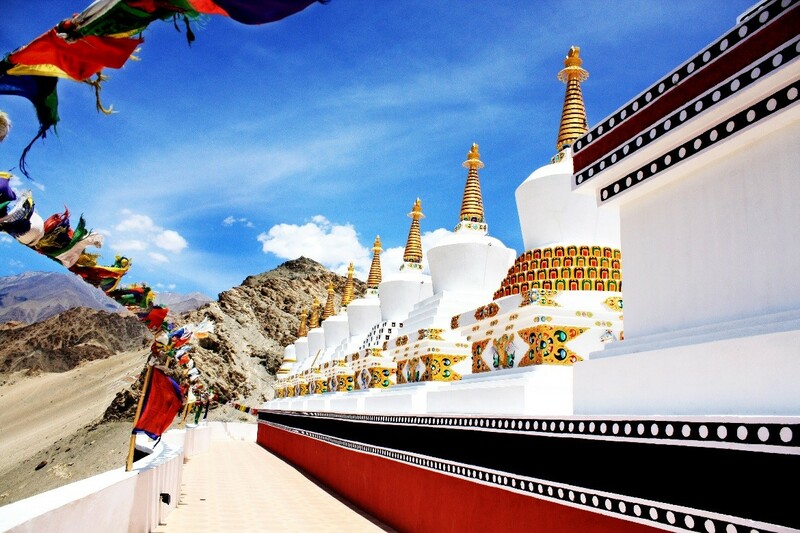 Planning your trip to Ladakh? make sure to pack your bags right, and keep the dos and don’ts in mind to ensure a hassle free Ladakh holiday.